A total of 100 murders were registered in Tijuana during the first 12 days of August, bringing the grand total for the year to 1,547. The record-breaking murder rate is on track to make 2018 the bloodiest in the border city’s modern history, according to local reports. The most recent killings occurred on Monday during the early morning hours in various locations throughout the city. At 2:30 am, municipal police responded to colonia Lázaro Cárdenas where citizens reported hearing gunfire coming from a residence. Upon entry, police located a male later identified as Arturo Fajardo Flores unconscious and suffering from gunshot wounds. First aid was provided, but the victim was declared deceased shortly thereafter. In another incident, police were summoned to the eastern side of Tijuana to Ejido Francisco Villa at 3:51 am where an unidentified female suffering from multiple gunshot wounds was dumped by a road. Paramedics attempted to revive the victim, but she succumbed to her wounds and was pronounced dead at the scene. July concluded with a total of 257 homicides, continuing the upward monthly trend. 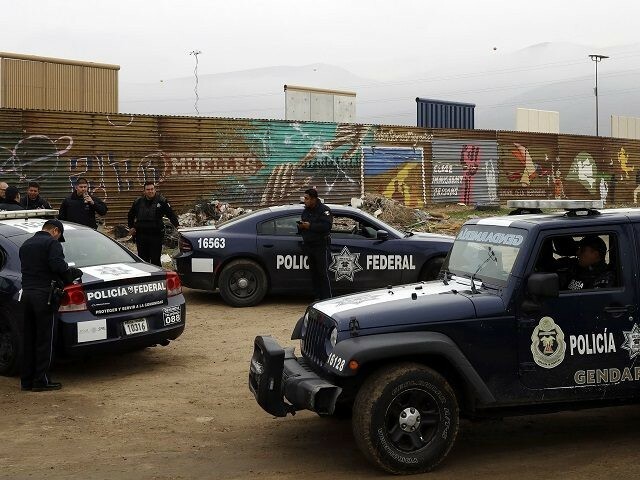 The record-breaking numbers in Tijuana are attributed to ongoing turf wars involving Cártel Tijuana Nueva Generación (CTNG), aligned with El Cártel de Jalisco Nueva Generación, against the Sinaloa Cartel. In some areas, rival factions within the Sinaloa Cartel are fighting for control of the lucrative street-level markets and routes leading into the United States. Those involved in the killings are primarily low-level street dealers, lookouts, customers, and enforcers for these criminal gangs. Many of the street dealers are targets of rip-crews looking for cash and drugs. A total of 15,973 murders were registered in Mexico during the first six months of 2018, making it the deadliest year since 1997 when a tracking system was implemented, as reported by Breitbart Texas. Additionally, statistics indicate a 125.6% increase in murders involving the use of firearms over the last three years, according to reports gathered from the Secretariado Ejecutivo del Sistema Nacional de Seguridad Pública (SEGOB).